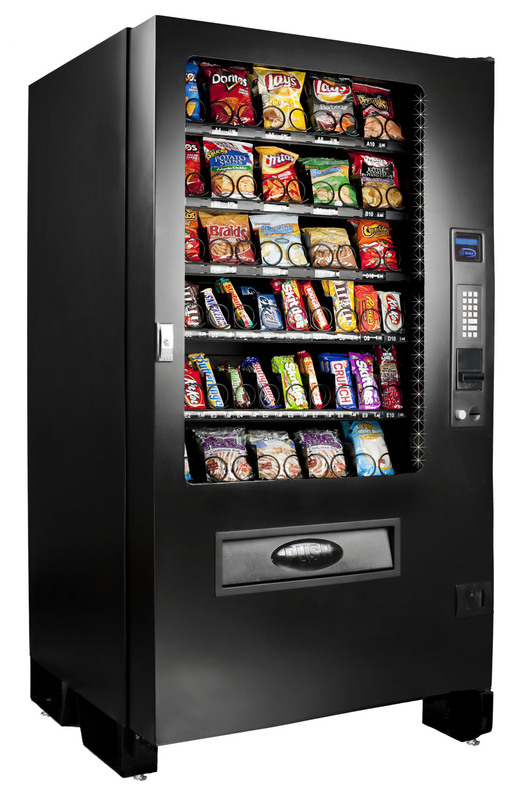 The Seaga Infinity INF5S 5-Wide Snack Vending Machine holds a total of 547 Snacks. 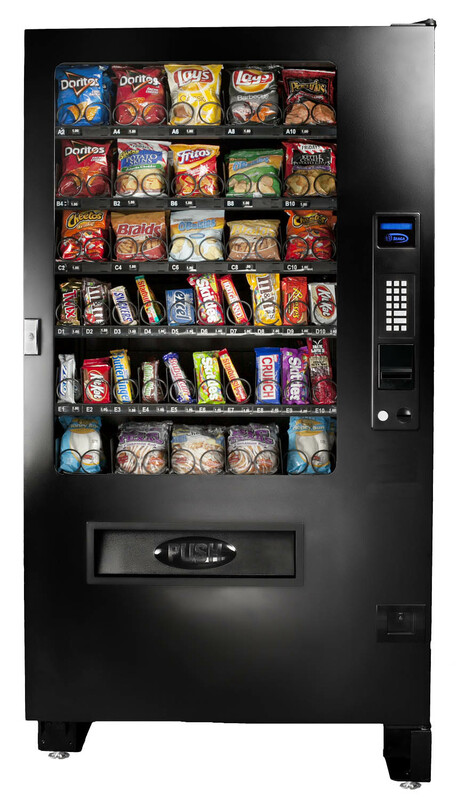 It features a Braille equipped keypad as well as a large, easy-to read 2-line, 20 character VFD display which is easy to program. 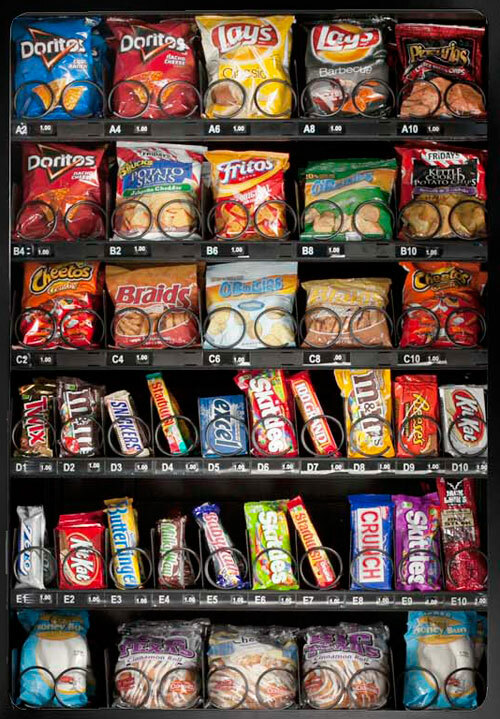 This machine includes anti-theft precaution, a rounded locking coin box, and a vend detection system. 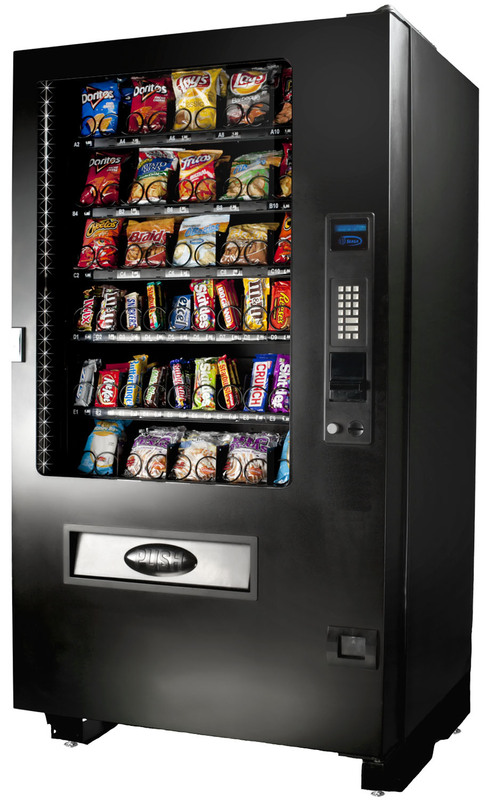 The sturdy all steel design of this machine ensures it will last a long time.